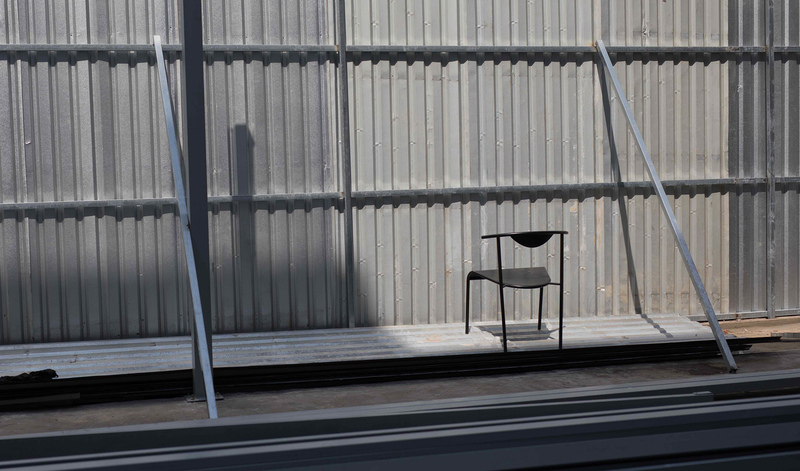 WB is a simple metal chair which is not only made to be light weight but also viable to serve both indoor and outdoor spaces. It is versatile and designed to provide a comfortable seating option for both working at a desk and dining at a table. This chair is created from an image of a water buffalo, on which little farming boys would rest after their day working on the field. 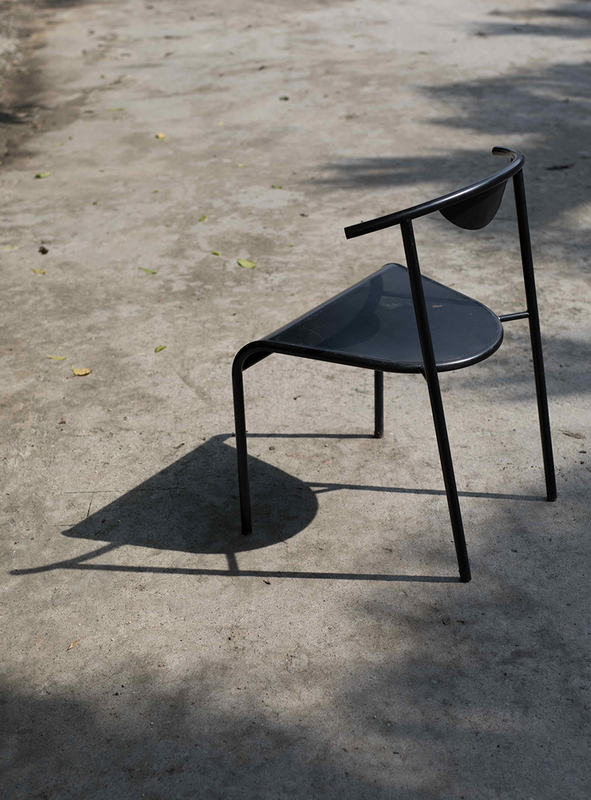 This gives the chair its name Water Buffalo (WB).